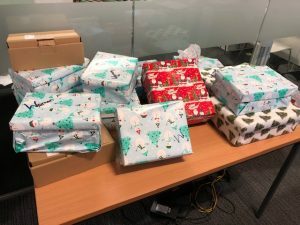 Christmas is a time for joy and celebration, but it is also a time to be thankful and to remember those less fortunate than us. 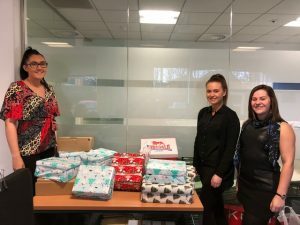 Keeping in with the Christmas spirit, staff at our Newcastle office arranged a charity shoe box collection with essential items and a little treat to support some of those in need. 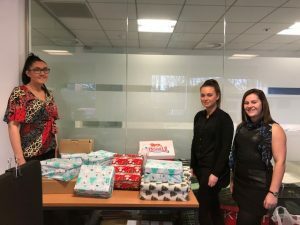 The shoebox idea proved to be a great success and we wanted to give a special mention to our lovely Kierra for organising the initiative!